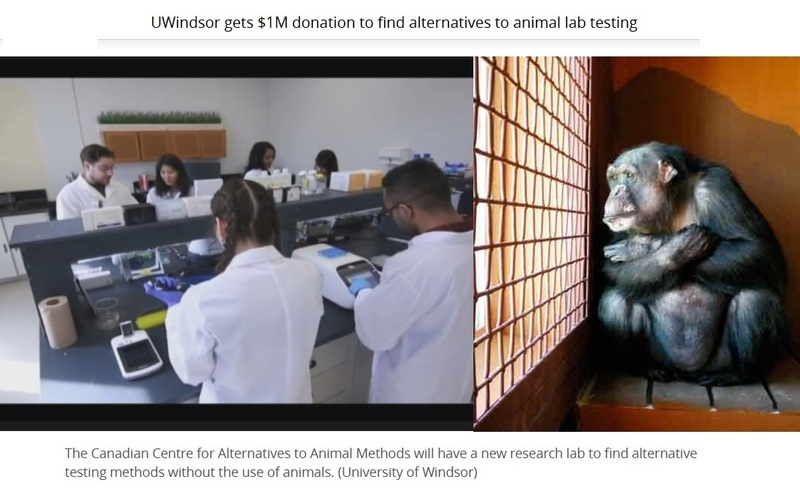 $1M donation to find alternatives to animal lab testing – FIREPAW, Inc.
Hope is on the horizon for lab animals everywhere with a million-dollar donation to find alternatives to animal testing. “A research centre at the University of Windsor has received the largest philanthropic donation for research in the university’s history. When Margolis owned Jamieson, he said he made it a corporate policy to not use animals in testing. He also audited suppliers of raw materials to ensure they weren’t buying from companies that used animal testing.